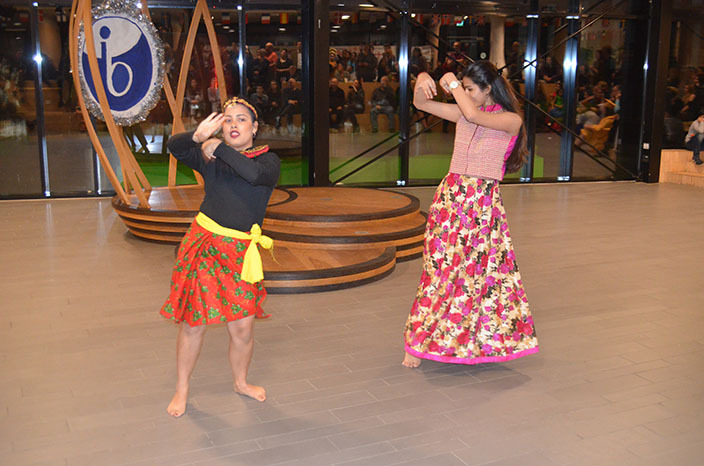 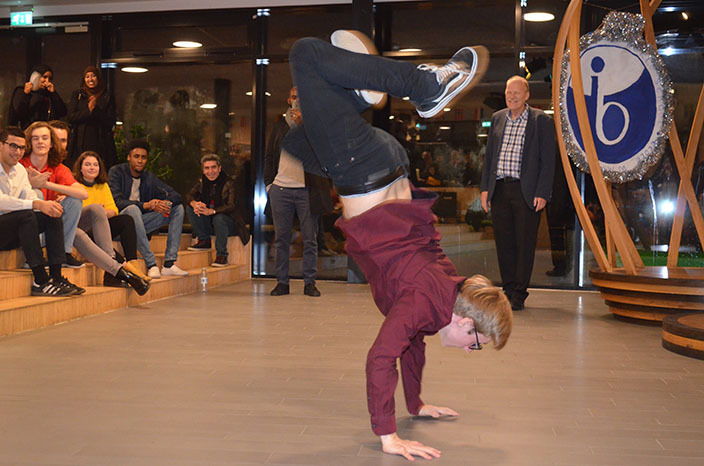 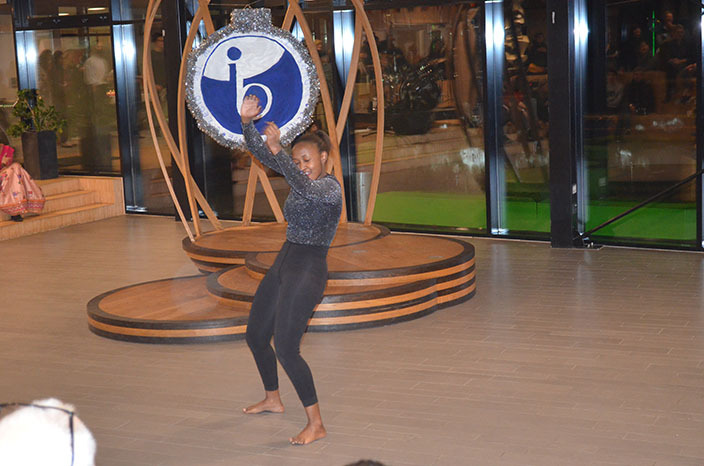 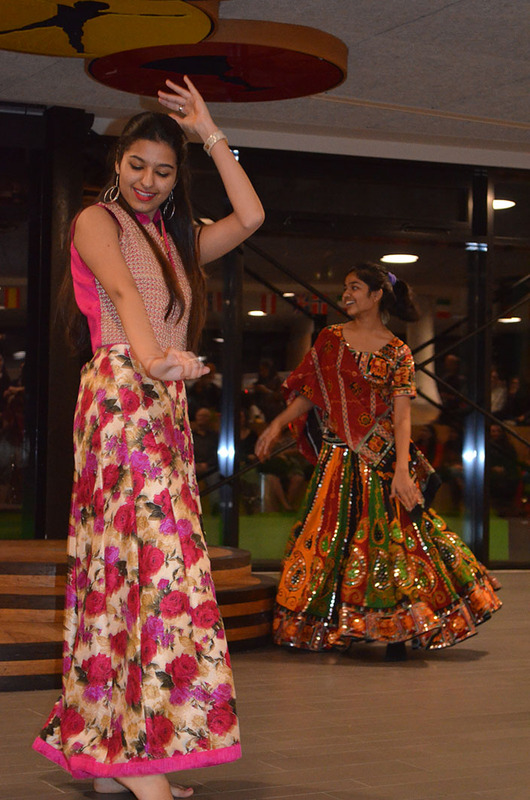 As is our tradition and a much enjoyed part of our “IB Family” festivities, the IB department arranged this year’s INTERNATIONAL EVENING – for students, their families, and their teachers. 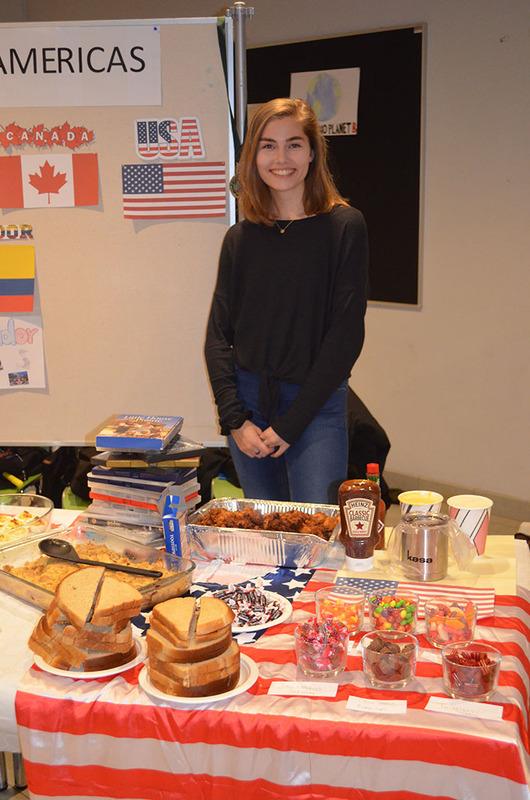 The colorful array of activities, all organized by our engaged students from pre-IB and the IB Diploma Programme, reflected the large variety of cultures, their customs and traditions – thus the potential of manifold backgrounds –, and together we all enjoyed an event that combined fun, high spirits, new insights and mutual understanding. 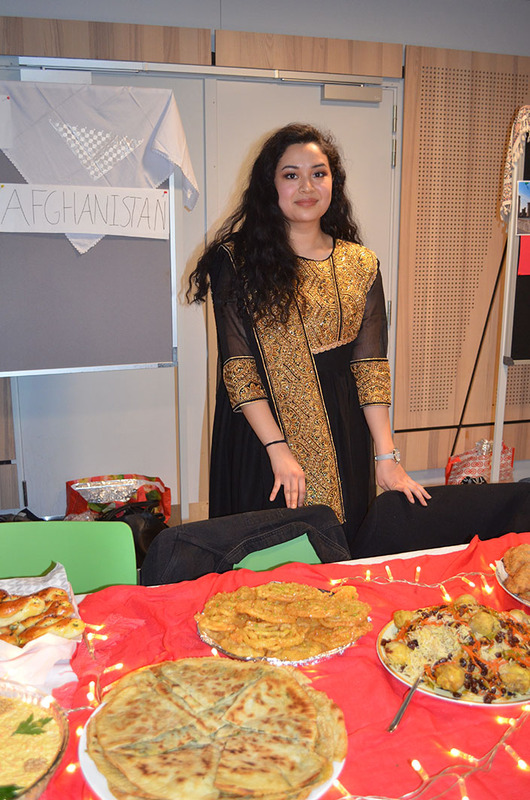 There were numerous food stalls with delicacies from the world’s different regions, music, and entertaining performances by our talented students. 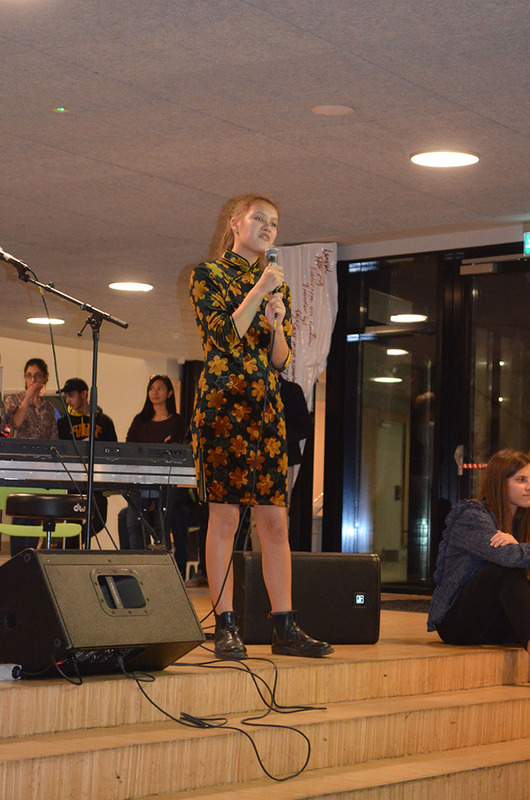 Once again, this was a most joyful evening with everyone having a good time in a happy international atmosphere.